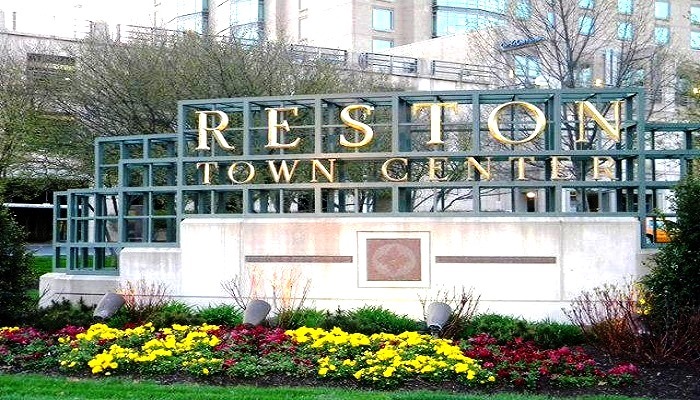 The Reston Town center is the Heart of the white collar haven of Reston, VA. 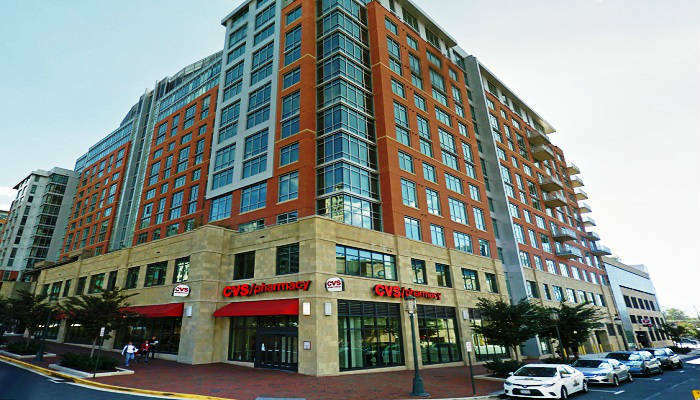 Located at the center of the mid-sized town, the town center is the cultural hub of Reston, with fantastic real estate options that are more valuable that almost 90% of most properties in the United States. Beautiful Lake Anne is located in the center of the Town center, offering an excellent year round vista and a tranquil park. 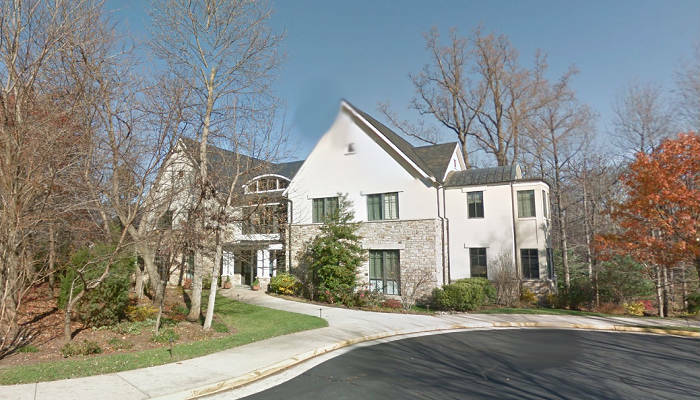 Town Center is also known as the home of the Reston Museum, and secluded hidden Creek Country Club is located just outside of the peaceful district. 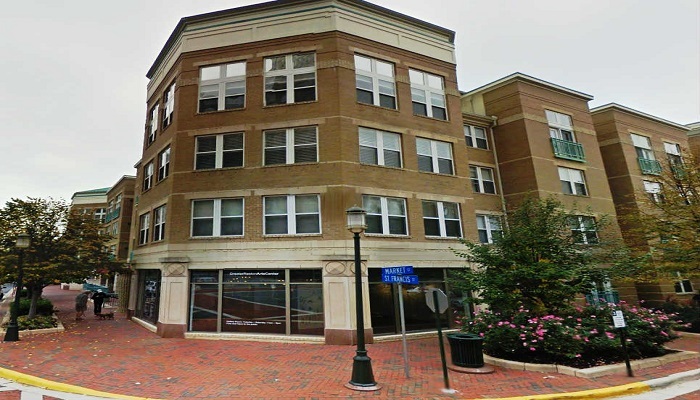 The Town Center also is home to many of the thriving businesses in Reston. The Area features many excellent amenities to its citizens, including a fantastic ice skating rink, a huge open air pavilion and a multiplex cinema. 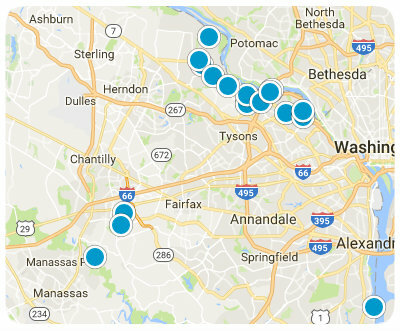 While Reston Town Center is only a short drive away from DC, it is one of the nicer suburbs of the Capital District, and is less than 10 miles away from Dulles Airport, it is a peaceful area where families come and often live their entire lives. Reston Town Center does boast some of the nicer homes and apartments in all of Virginia and the United States. The average home price in town center (for exquisite 3-5 bedroom homes) runs nearly $500,000, and the average 3-4 bedroom apartment costs about $1700 per month. The community is kept clean and is fully maintained and monitored by the vigilant Reston Association.